In today’s Electronic Discovery Environment law firms need more advanced tools and options to help manage and review all types of Electronically Stored Information. Everything from electronically stored information, paper documents, CDs, DVDs and magnetic media are involved in just about every case. Presentation Group provides a full range of services and technical solutions to support the entire e-discovery process. With Presentation Group’s dedicated staff and strategic partners, we provide a turn key solution for managing your e-discovery needs. Our suite of software applications enable us to provide accurate data and information streamlining the process for our clients. This saves them time and reduces costs. 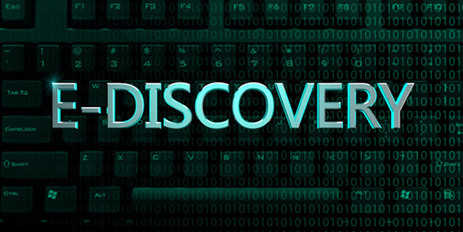 Most importantly, we are familiar with the electronic discovery processes, and can assist our clients with navigating through their e-discovery challenges.